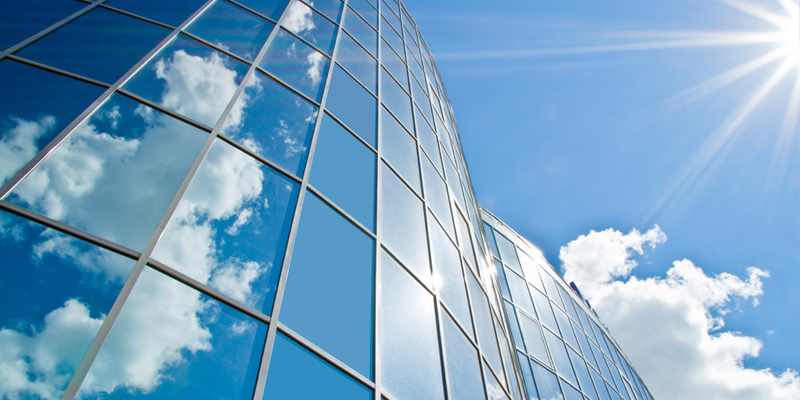 Looking for high quality & affordable commercial window cleaning services? Professional window cleaning is an absolute must for your facility. Dirty windows can be seen by building occupants and visitors and the impression that is left is a poor one. Let Boston Cleaning Company evaluate your existing window washing program and show you how it can be improved. We wash windows of all types including sliding or tilting windows as well as traditional static windows. We always follow all laws and regulations and adhere to strict safety guidelines. Boston Cleaning Company and its staff of fully trained commercial window washing experts is fully insured to further set your mind at ease. Why Choose Boston Cleaning Company For Your Commercial Window Cleaning Needs? Flexibility – Our flexible time schedules are an added feature of our service. We can provide your facility with many options of your specific window cleaning needs. Affordability – We own all our own equipment (unlike franchises) allowing us to operate with low overhead so we can offer competitive prices while passing on significant savings to our customers. Reliability – Our philosophy embraces a dedication to providing quality, responsiveness and reliability to which our present customers and all future customers will enjoy. Capability – All cleaning personnel at Boston Cleaning Company are fully trained to ensure state of the art cleaning techniques are used under today’s diverse conditions and are continually supervised by the business owners to maintain customer satisfaction. Prospective employees undergo a deep background and employment history screening process before they can begin work at Boston Cleaning Company, Inc.
Trust your commercial window washing needs to the professionals at Boston Cleaning Company.